Enjoy television in a whole new way with our OTT and linear TV listings EPG data feeds. 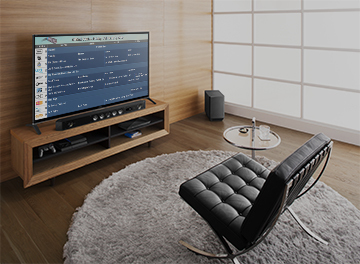 Power your interactive programming guides with DSI’s TV listing data services. 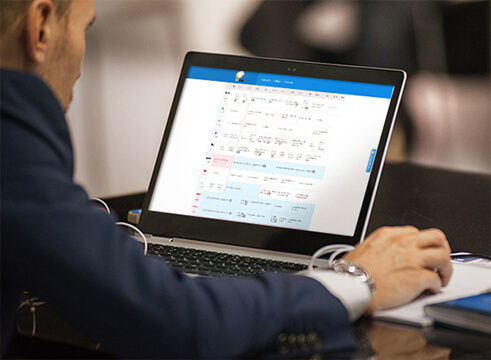 We provide accurate, up-to-the-minute listings in a variety of standardized XML and text-based formats, as well as offering custom-built solutions and support. Robust metadata that covers listings, program and cast information. By integrating our data with your set-top boxes and middleware, viewers can find TV programs with ease. DSI’s data doesn’t just cover airtime, channel and program name — it can include team and league logos, cast and crew details, movie posters, celebrity photos and more! 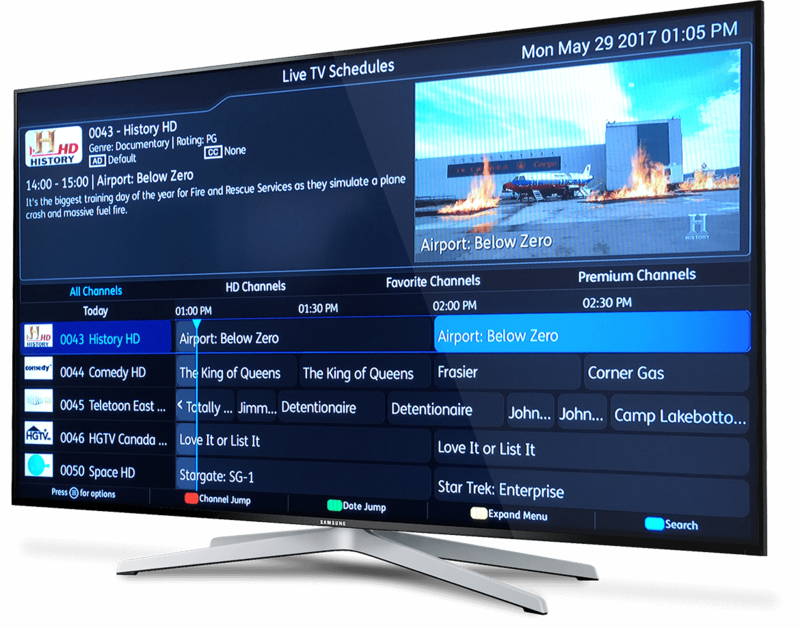 Our EPG data can transform an on-screen program guide into an interactive experience. Powered by our data, an enhanced TV listing guide provides added value to a guest’s stay. Added over-the-top content keeps viewers entertained and informed.